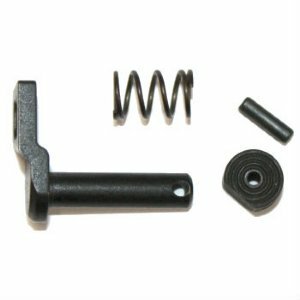 This HK roll pin secures the push button to the magazine catch. German HK production in VG condition and perfect working order. 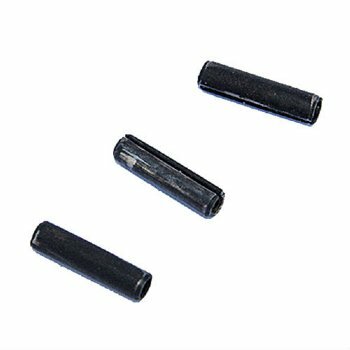 This is the correct roll pin for all HK91/G3, HK33/53/93, HK94/MP5, SP89/MP5K, CETME/C308 and clones. Also correct for the HK13E mag attachment unit.